After a fire broke out in Princess Cays on Monday night the scheduled call of Carnival Pride there on Wednesday has now been canceled. On Monday night after 11:00 PM a fire broke out at Princess Cays, a private resort owned by Princess Cruises in the Bahamas. Damage is still being assessed at this time and according to the Bahamas Press, it seems to have started from the generator section. High flames have damaged several buildings on the southern side of the resort and thankfully there were no injuries. As it was the night no cruise passengers were there. Local firefighters attended and the fire was extinguished around an hour later. We’ve already done an initial post about the fire which you can read here. 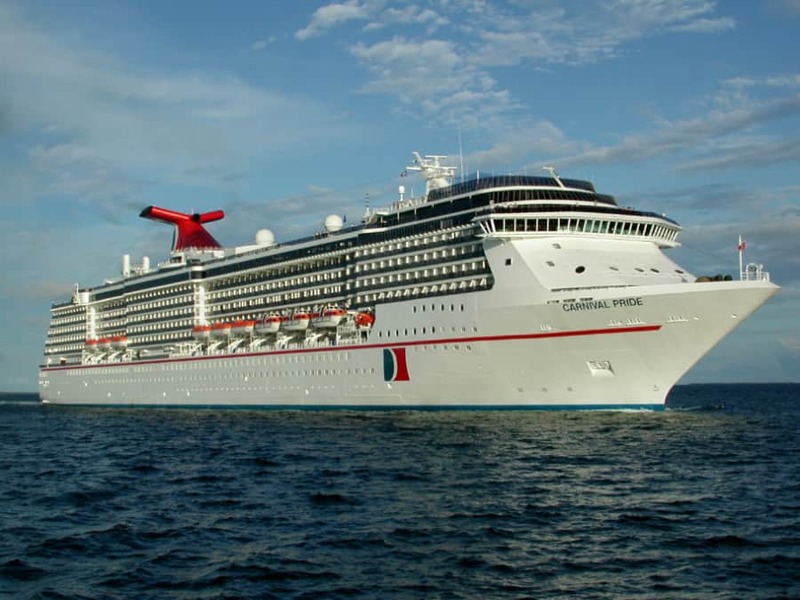 New developments have come out that Carnival Prides’ scheduled call to the cruise destination on Wednesday, January 30 has now been canceled. According to the Miami Herald, the Carnival Cruise Line operated ship will call at Half Moon Cay which is another private resort on an island of its own. It is owned by sister cruise line Holland America Line. The Spirit-class vessel is currently sailing a 7-night Bahamas cruise which departed its homeport Baltimore, Maryland on January 27. Half Moon Cay which we’ve featured on Cruise Hive is a stunning private island which will more than makeup for the missed call at Princess Cays. Princess Cruises is assessing the damage made by the fire and further developments will likely be released in the coming days. The damage could have a further impact on cruise itineraries. Carnival Ecstasy will be the next ship scheduled to call at the resort on February 2 and then Carnival Conquest on February 3. Princess Cays is located in southern end of the island of Eleuthera, Bahamas and located around 50 miles from Nassau.